“Brewed to Bless” would well summarize the foundation and purpose of Well-Bean, the Speciality Organic Coffee company. Well-Bean was founded in Nicaragua by Melissa Brown, a daughter of missionaries serving in the area. Her parents had dedicated their lives to serve the Nicaraguan people and establish strong Christian communities in Nicaragua. Melissa visited her parents often, and the dream of seeing the locals, not only spiritually nourished but financially empowered, grew in her over the years. For the locals to be delivered from the chains of poverty became her task. Melissa who loved coffee and was dedicated to wellness, married her hobbies to empower the masses and Well-Bean was born in 2013. Well-Bean’s coffee variety is sourced from different countries in the world and from farms in Nicaragua, which when combined create unique blend of tastes. Its profits are injected back to the enterprise and to support the New Song Mission Nicaragua, which Melissa has been a part of since 2001. New Song Mission was born from the shatters of Hurricane Mitch that hit the Nicaraguan coastal region in 1998. The money is used in Moringa production (leaves, bark, flowers, fruit, seeds, and root of this plant are used to make medicinal products) and the running of a medical and dental clinic for the inhabitants of Nicaragua. Well-Bean prides itself in offering quality organic speciality coffee, which means it has been tried, tested and passed all requirements according to USDA organic regulations. The coffee is roasted in small batches to order. This guarantees the quality and the coffee maintaining a unique taste. Delivery is done 2 days after roasting. It is the freshest coffee in town and can be delivered to your doorstep. 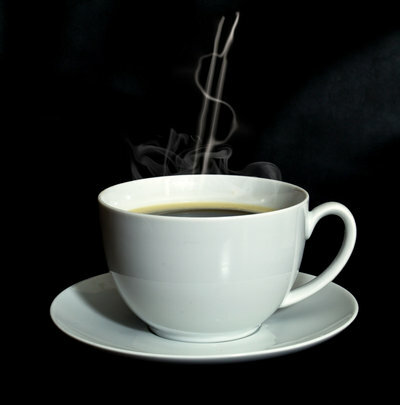 The company also offers coffee service for business offices. This Sociopreneur establishment exists purely for the Nicaragua people. With every refreshing sip of Well-Bean coffee, a community is enriched.